Sartore produces its own clothing line dedicated to beginners and professionals for years. Materials, technical characteristics and continued research of new technologies have led the Company to structure its development proposal around the daily needs of the rider. The classic riding hat covered by velvet couldn’t miss from our clothing line for riders. Today, there are several versions of it, like the ones coated with technical fabric, or the ones with a small wheel to regulate them and obtain the best wearability and adherence. In this section you can find riding hats from the entry-level ones, perfect for beginners, to the most sought-after ones, such as the John Whitaker riding hats: in a perfect English Style, coated with refined velvet and with a harness covered by soft leather. There are many possibilities to customize them, while respecting a classic theme. Our riding hats all conform with regulations in force about individual protection systems. Our company imports and distributes several helmets through the best saddleries. 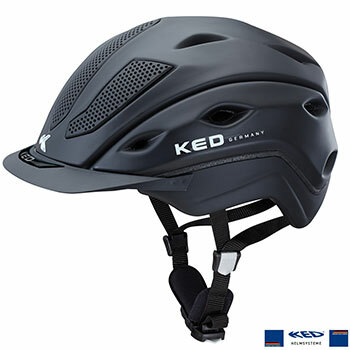 We are distributors of KED helmets, a German firm that produces individual protection systems for different sports, including various interesting models for Horse riding. KED products shall be distinguished by their excellent wearability, their numerous possibility of regulation and their value for money. In our extended selection you can find helmets of different prices, models, colours and sizes. Sartore offers different models of gloves, made of various materials from the basic cotton gloves, to the most professional products that give the best sensibility to the rider, guaranteeing at the same time, the best protection and grip. In the Sartore S.R.L. 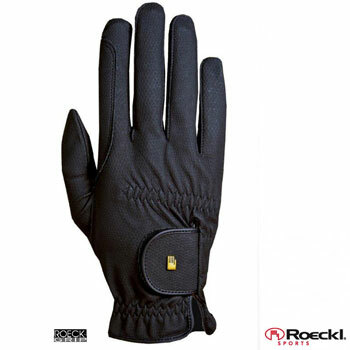 proposal you can find also Roeckl label, leader company in the production of sporting gloves. 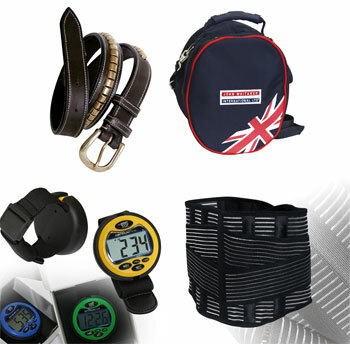 Since 170 years the German Roeckl has been producing technical gloves for each sport. Thanks to exclusive patents to tan leather, the Company was able to mix tradition and innovation. The technical gloves for riders by Roeckl are made of different materials like soft leather and original technical fabric. In our selection we have different models such as: Warwick, Grip Winter, Madison Winter, Weldon Polartec. 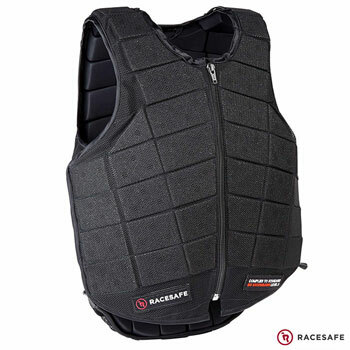 There are available a wide range of body protectors and back protectors. In our selection you can find both entry-level products and high-quality ones, made by leader companies of the production of instruments for the personal protective safety. They all respect the current-standard certification. Sartore imports in Italy RACESAFE label, an English Company specialised in the production of individual protection system. From the English company we suggest the new model PROVENT, it has lighter materials and it’s available in various sizes both for children and adults. There are available different lines of accessories.